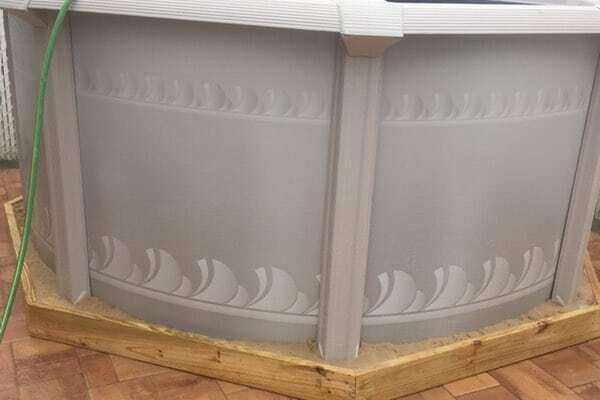 It is our passion that makes us driven by the desire to set new standards of excellence with our pool designs, construction, functionality, aesthetics and customer service. 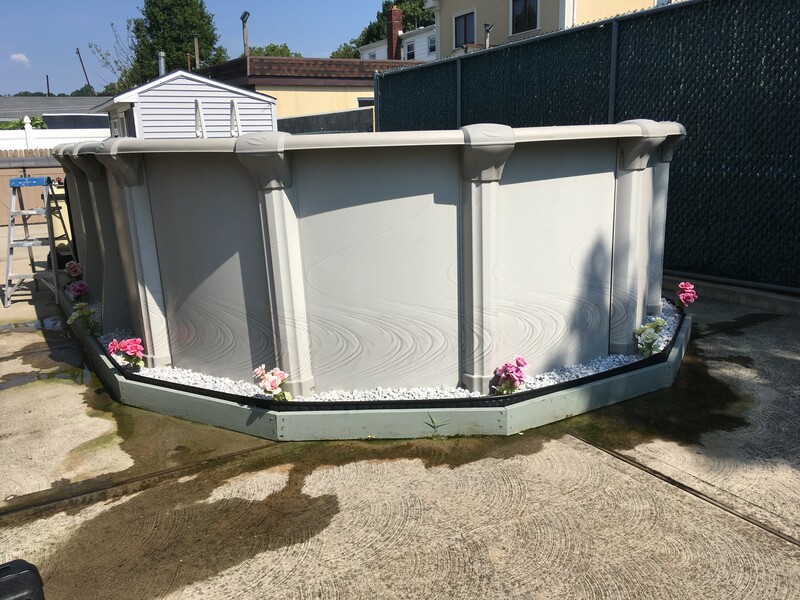 With over two decades of experience and numerous industry builder awards, Pool Doctor has been Staten Island, Brooklyn and New Jersey’s leading pool builder. 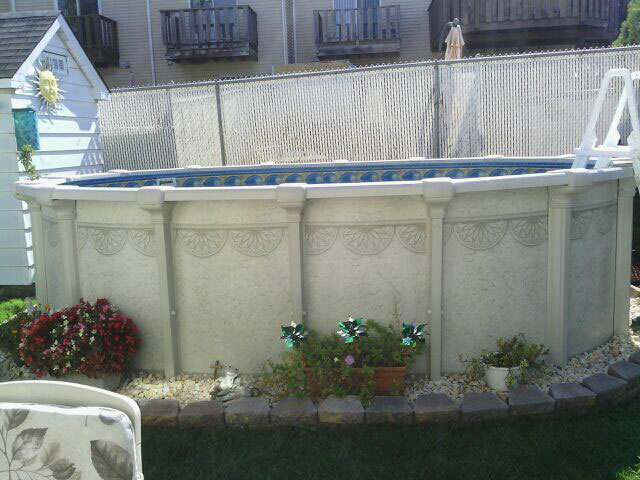 From start to finish, Pool Doctor is there for you! 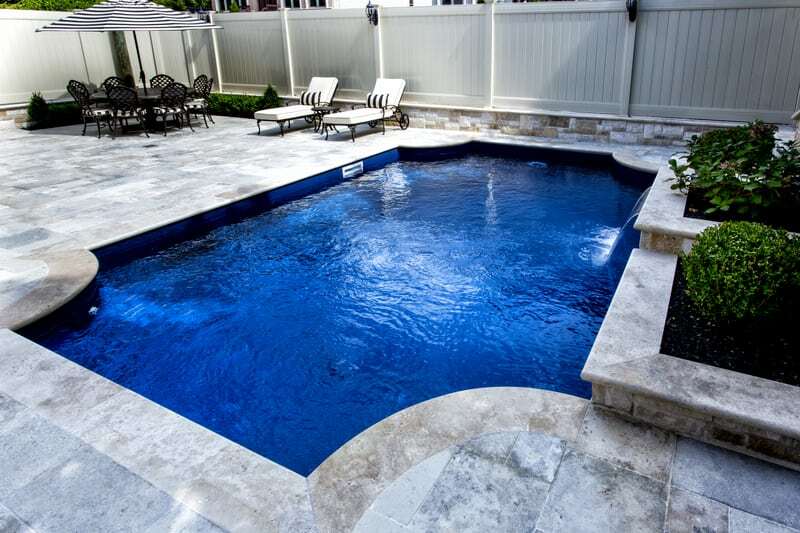 Beginning with site surveying and design, through excavation, to building and completion of your new pool, spa or backyard project, the Pool Doctor’s expert certified technicians are on the job providing superior service. 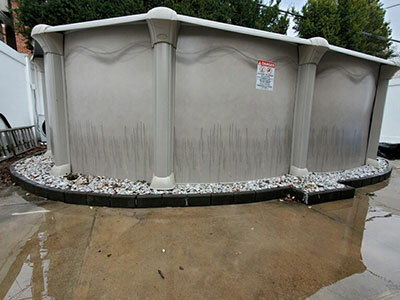 Being one of the few pool companies that own excavating equipment, we can offer the hands-on expertise and experience you deserve on time and on schedule. 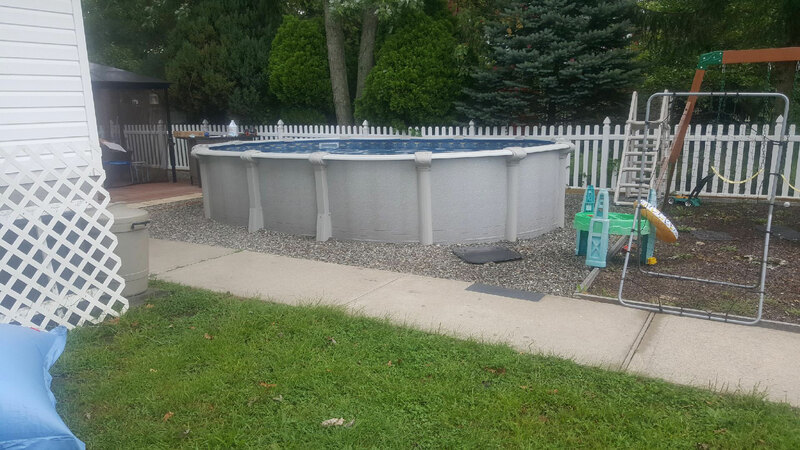 Using only the highest quality materials and the latest technologies, we ensure your new pool or backyard project will bring you years of enjoyment. 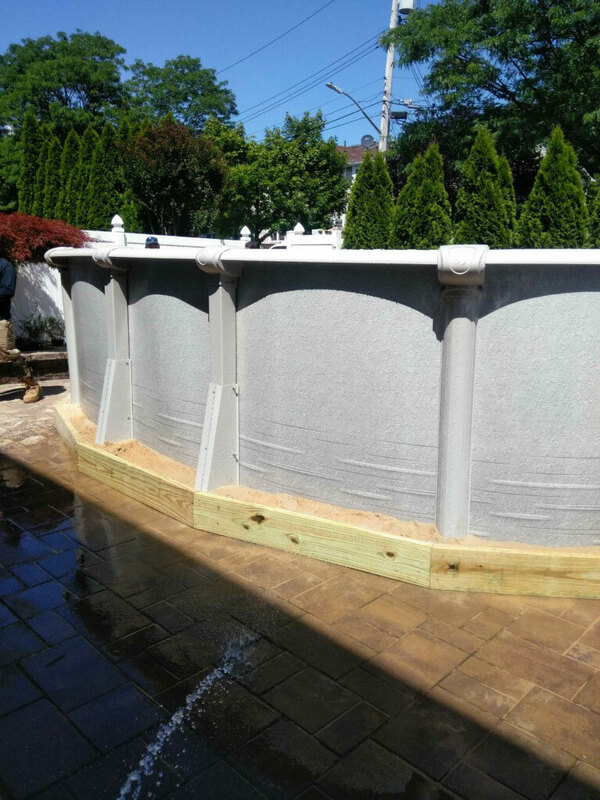 We stand behind all of our work and guarantee that your pool will be built in a timely manner and will exceed your expectations!